i am curious. why do you start plife reit in 2009? Just to show the effects of investing if we had bought during the market crash. Even if we did not buy during the crash, the IPO price at $1.28 is still a good return of investment till now. Thanks for highlighting. Will do a post on some bad ones as well and show why it happened if possible. Hi, thanks for sharing. A very well written article as usual. 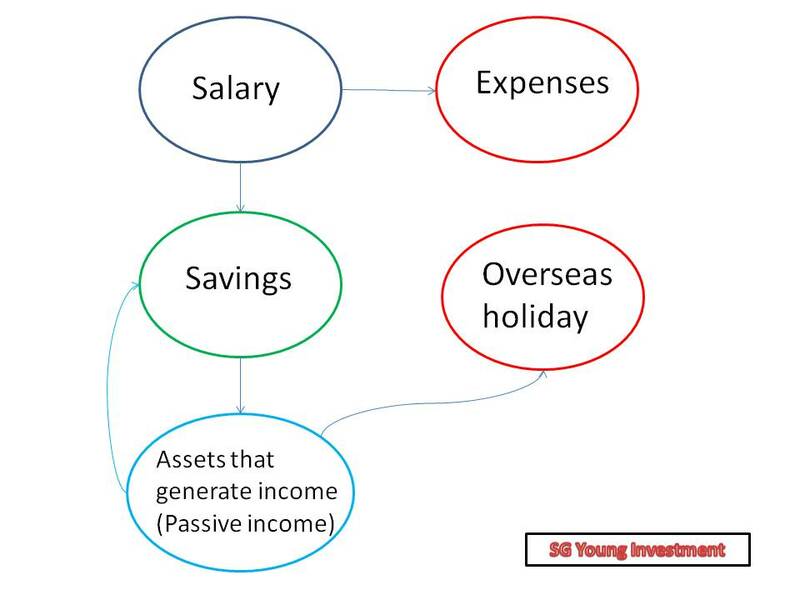 But i would like to ask why would we want to count the dividend yield based on initial cost? Not saying it is wrong, i think it is misleading. Its like falling in love with a stock, and not moving on to one that has higher yield, all else equal for the 2 companies in other terms. Perhaps u can enlighten this newbie here. If one were to sell the stock (say Jardine with yield now at 1% but historical yield of 20%) to buy another stock of higher yield (eg, starhub with current yield of 4%), wouldnt one get a higher dividend in total? Ceteris Paribus. Having said that, pls keep the good stuff coming...i am learning alot. You should always be looking at it from the asset value and use opportunity cost evaluation. so your train of thought is correct. 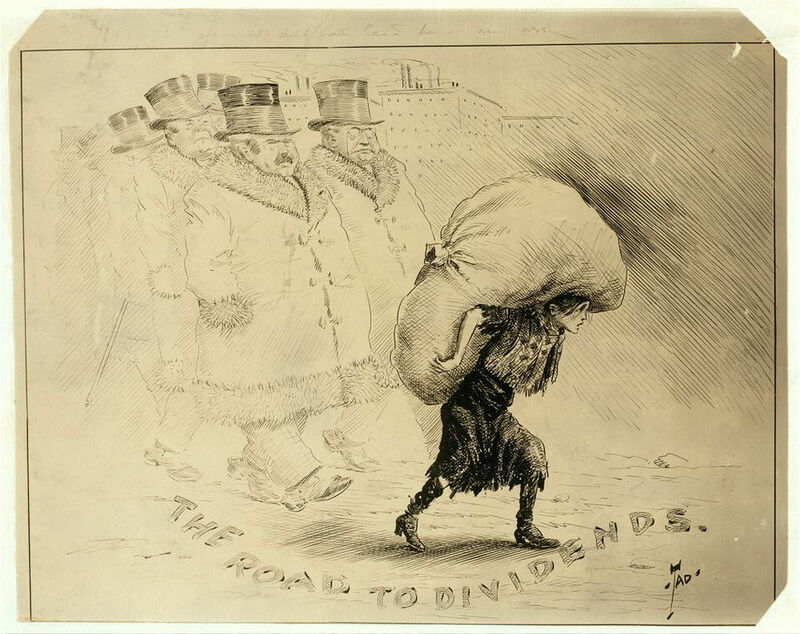 The highest yield which we can get for any stocks is during a crisis. We should in fact sell the stocks as its moving up and even keep more cash to wait for the next crisis. Be fearful when others are greedy and be greedy when others are fearful. That will give us good return on our investment. Just a suggestion, a good way to estimate and compare the value of the company based on the dividends that it pays out, more info on the Dividend Discount Model here. Thanks for the informative write up on your blog. Nice to hear that we have the same money chart. 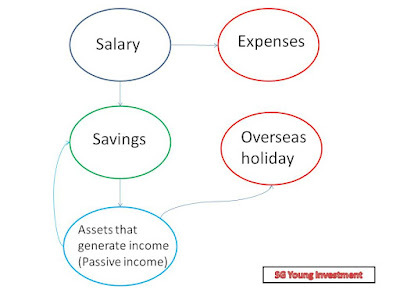 Your passive income will definitely cover your expenses soon. You have great goals! All the best!